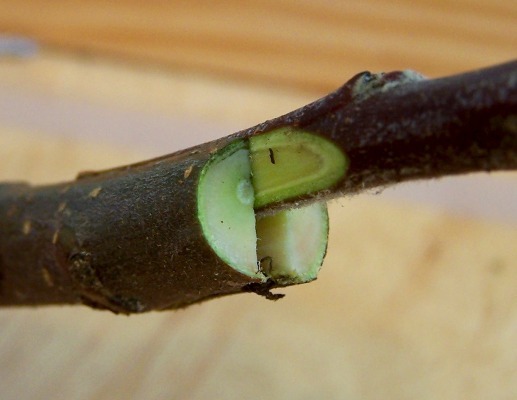 Our newest grafting video is out on YouTube at http://www.youtube.com/watch?v=VcB9nt2aueg that shows how to topwork an apple tree, where the entire tree is cut off and a new variety is grafted on. Lots of growers with Red Delicious orchards are switching their groves over to new more marketable varieties like Fuji and Granny Smith. This saves a lot of time over tearing out the trees and planting new ones. 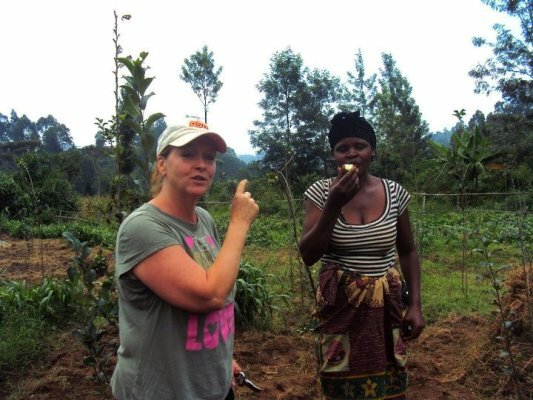 Received word from Sharon who visited the orchard of Vanessa, a widow in the Lake Kivu region of Rwanda that the orchard is doing well. Some of the leaves have been chewed on a little, but not bad considering it’s in the middle of the jungle with no sprays. There is no fungal or bacterial disease, which is also remarkable. They need to bend the branches horizontal, as there is a lot of vertical growth, but the trees leafed out pretty well and bore a small crop, even the rootstock trees that the scions died off of. We thank God for watching over this little apple orchard in what was once considered deepest darkest Africa. It’s that time of year again when I have over 1,400 rootstocks in the refrigerator (with more on the way) waiting to receive the tiny cutting that will determine the variety of apple tree it will be. 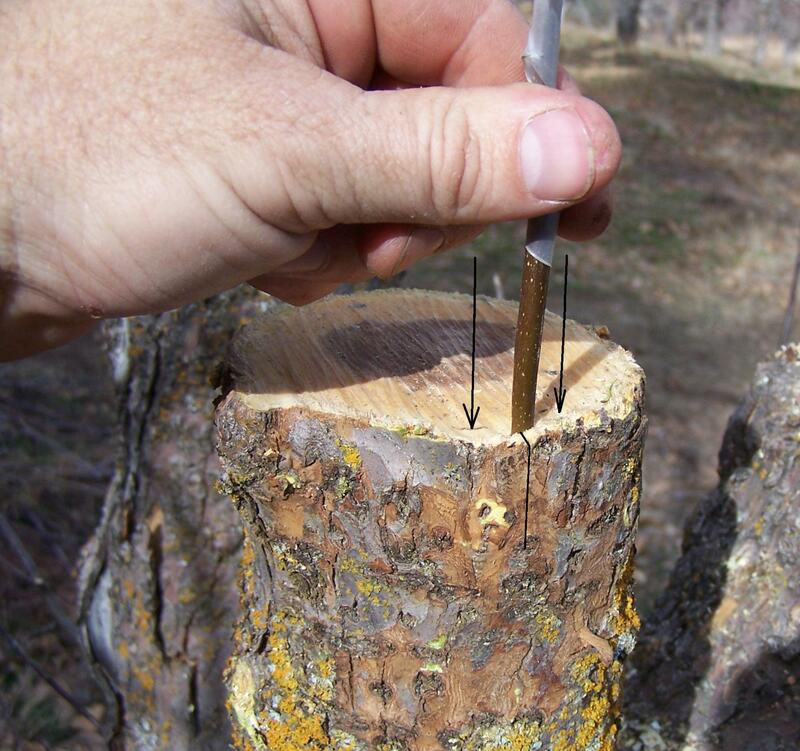 I’m still amazed this works, just putting two sticks together and they fuse into one tree. I start in early morning and continue with occasional breaks until bedtime. This will dominate our life for another couple of weeks, and then everything will be mailed off, I’ll shut off the refrigerator, and life returns to normal. But until then we’ll keep up the assembly line, praying that God will make these tiny trees fruitful and productive, as we pray our lives will be also.